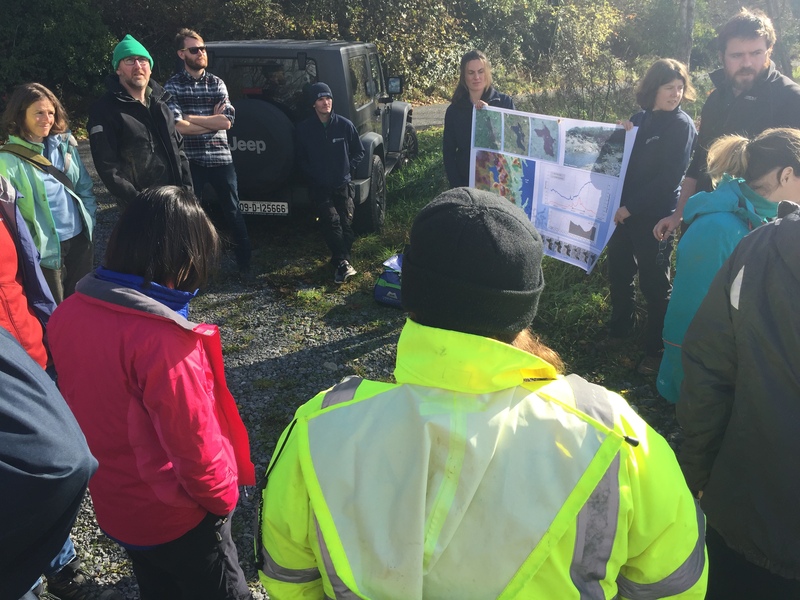 The IAH annual field trip is a great opportunity for those with an interest in groundwater to examine, discuss and understand different aspects of Irish hydrogeology. 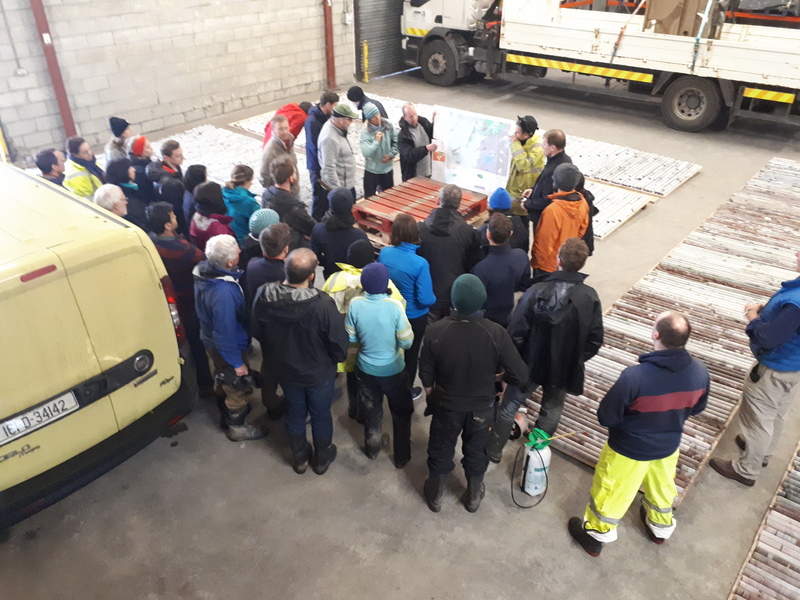 Over the years the fieldtrip has been held all across the island of Ireland and beyond, visiting karst caves, quarries, agricultural catchments, geothermal installation, springs, integrated constructed wetlands etc. The field trip is open to IAH members and non-members, and both professionals and non-professional groundwater enthusiasts. 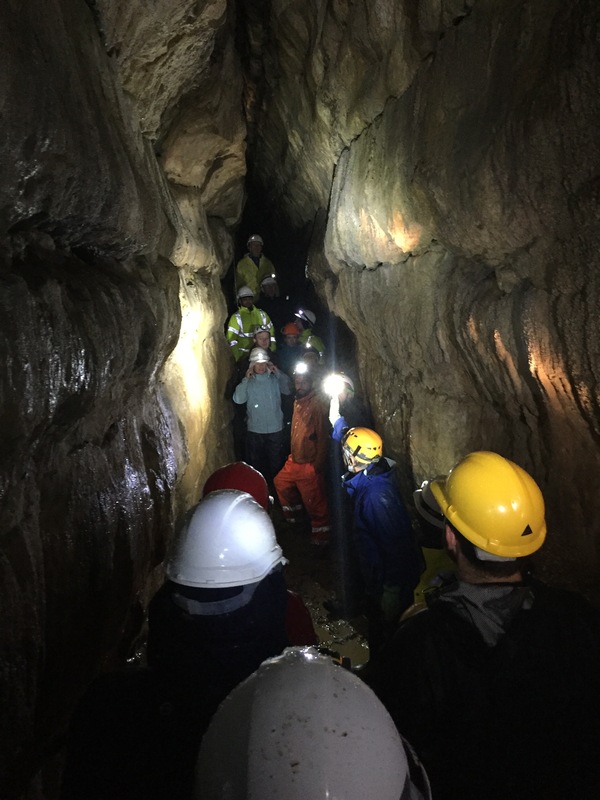 The IAH annual fieldtrip is usually held in October and departs by bus from the Geological Survey Ireland. A social evening, including dinner and overnight accommodation is arranged for the Saturday night to give people a chance to unwind and dry out their socks and wellies before the Sunday’s activities.